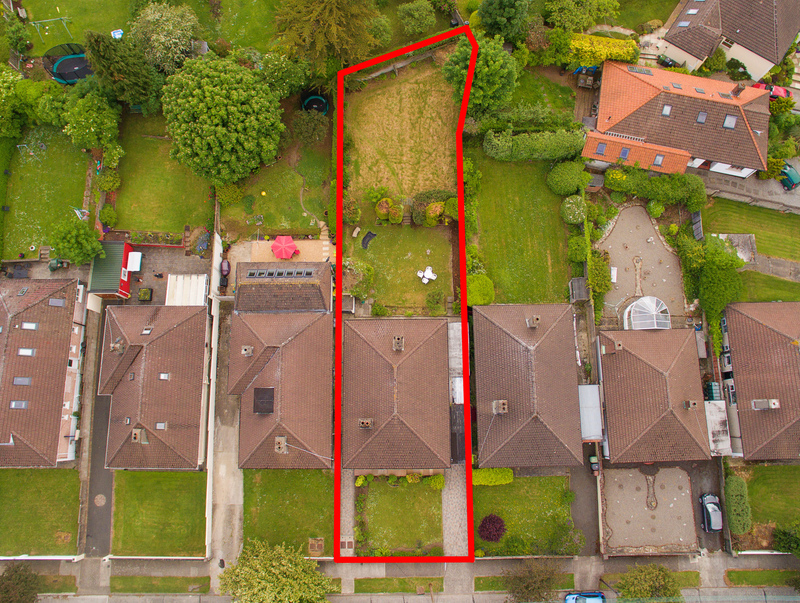 McMahon O’Connor Residential are delighted to bring 13 Wilson Road to the market for sale by private treaty. This detached house, c.1,124 sq. 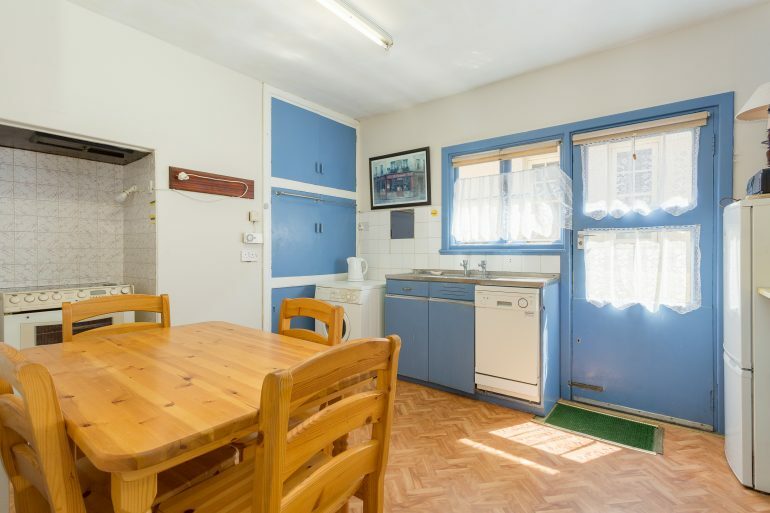 ft., (104 sq. 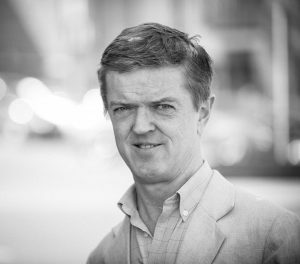 mtrs. 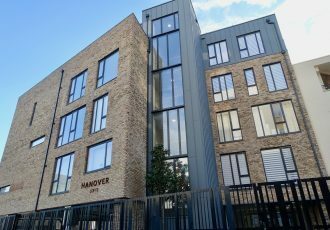 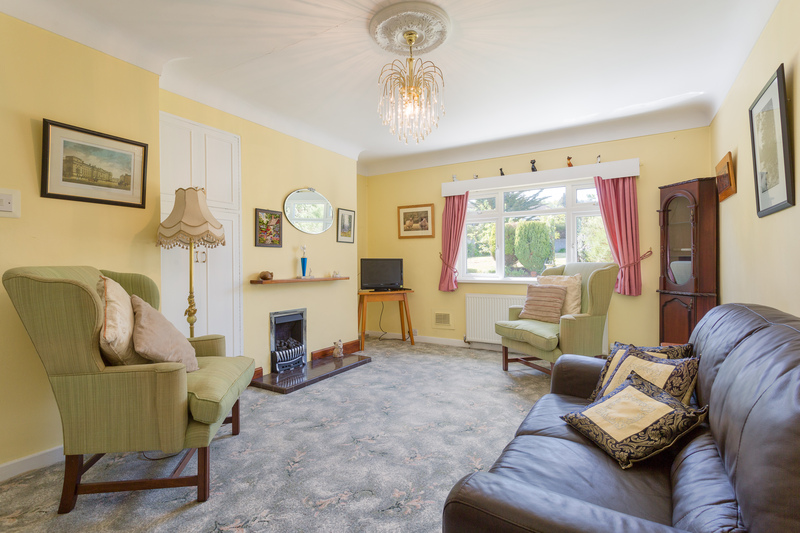 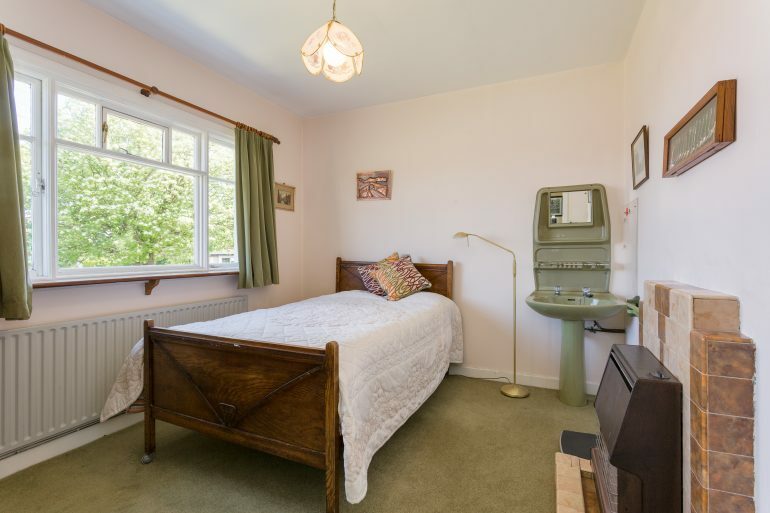 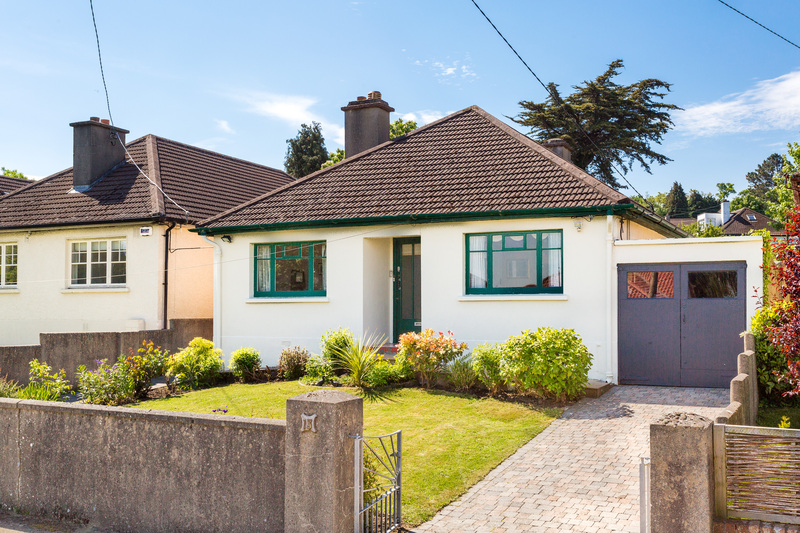 ), which was built in 1949 has been looked after with great loving care and provides new purchasers with tremendous scope to extend and modernise to their own taste. This attractive bungalow has a position second to none on a lovely quiet settled road. 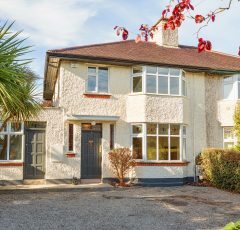 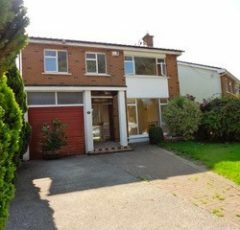 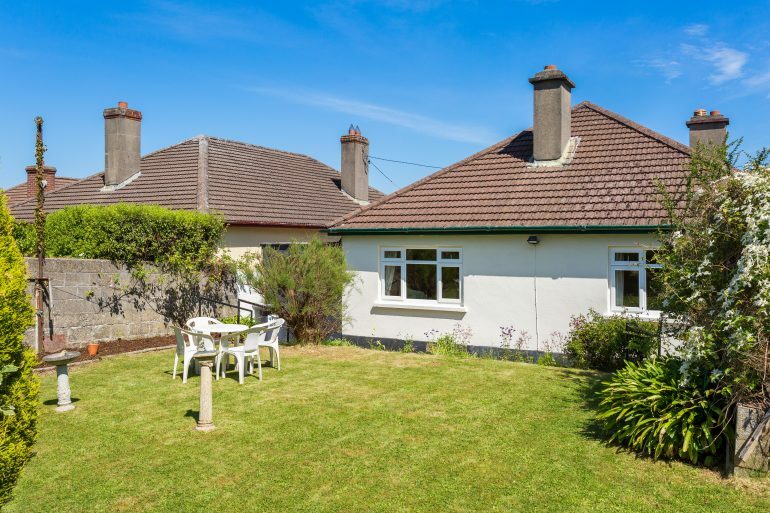 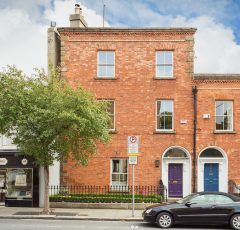 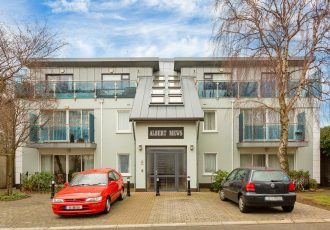 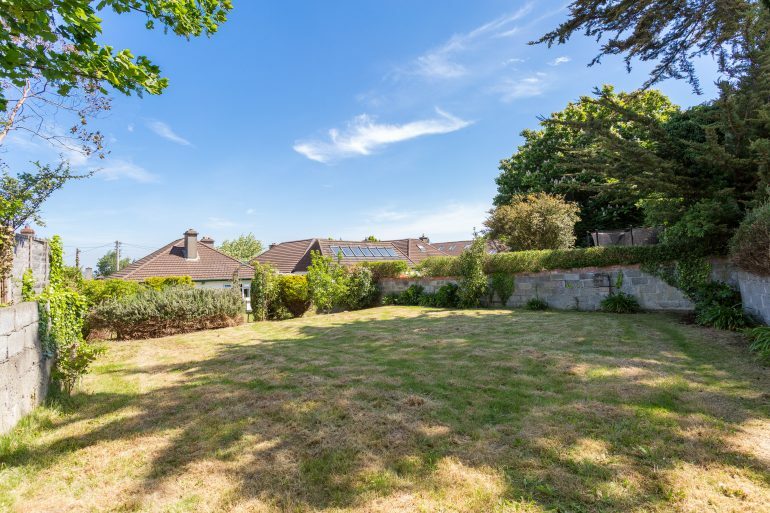 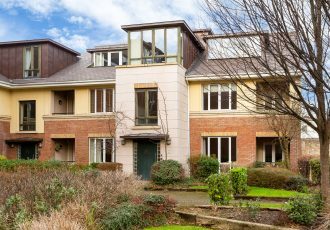 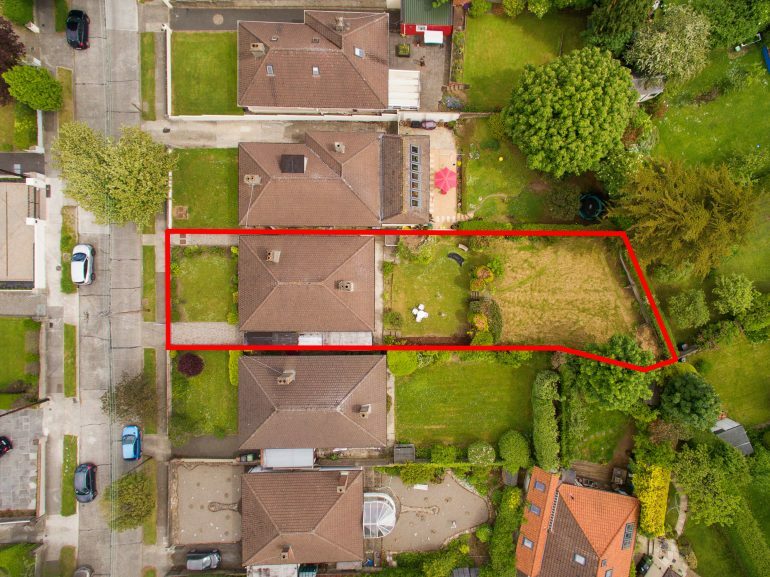 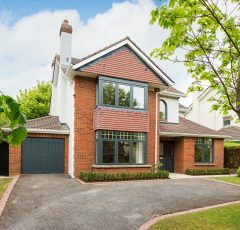 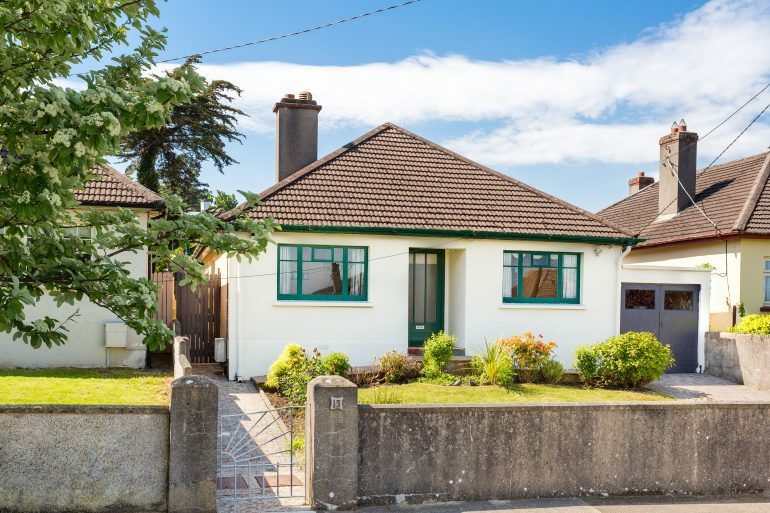 Mount Merrion is one of the most sought after residential areas in South County Dublin, and with good reason, as it is close to a multitude of amenities and transport links. 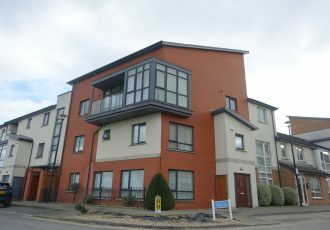 It is also around the corner from the entrance to one of the largest of Ireland`s premier third level institutions, UCD. 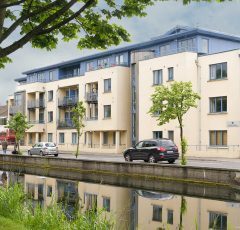 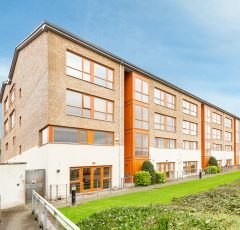 It benefits from being central to the N11 with swift access to Dublin City Centre, Dundrum, TCD, St. Vincent`s Hospital, Blackrock Clinic, the Beacon Hospital and of course Blackrock, Mount Merrion and Stillorgan Villages. 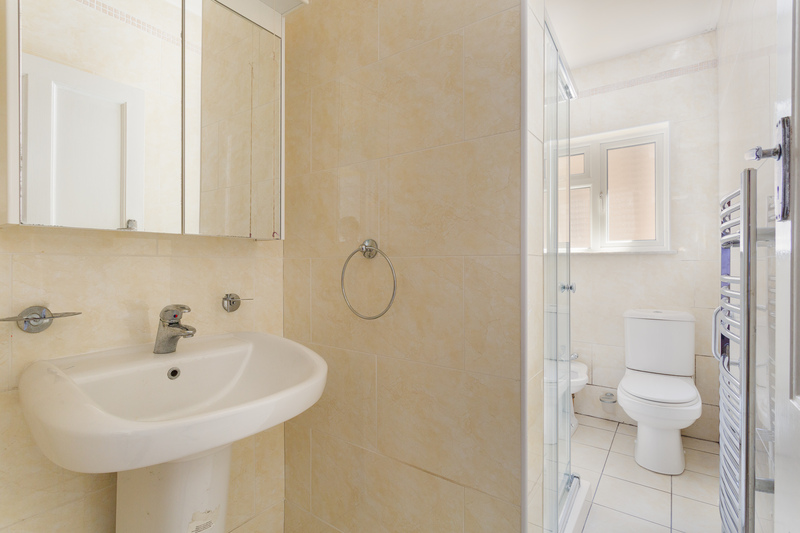 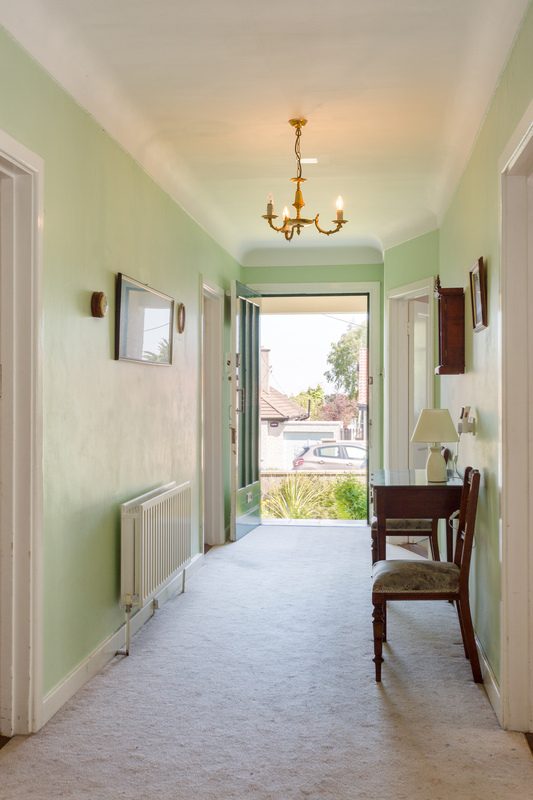 There are a host of amenities on your doorstep which adds to a fantastic sense of community. 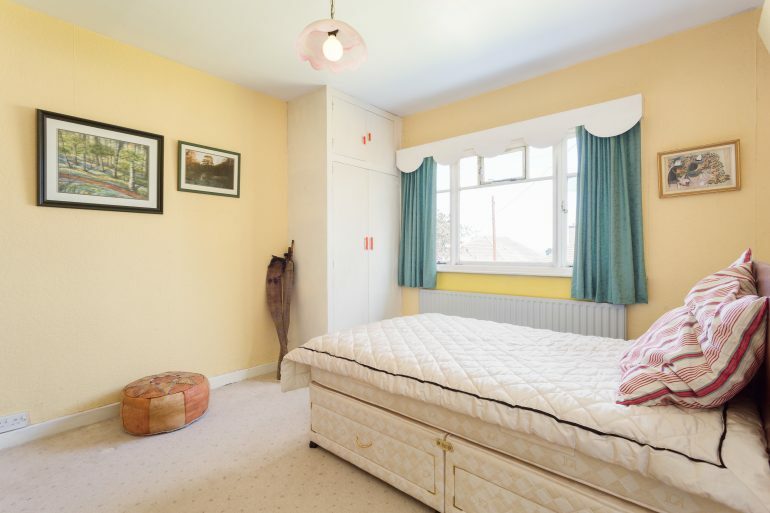 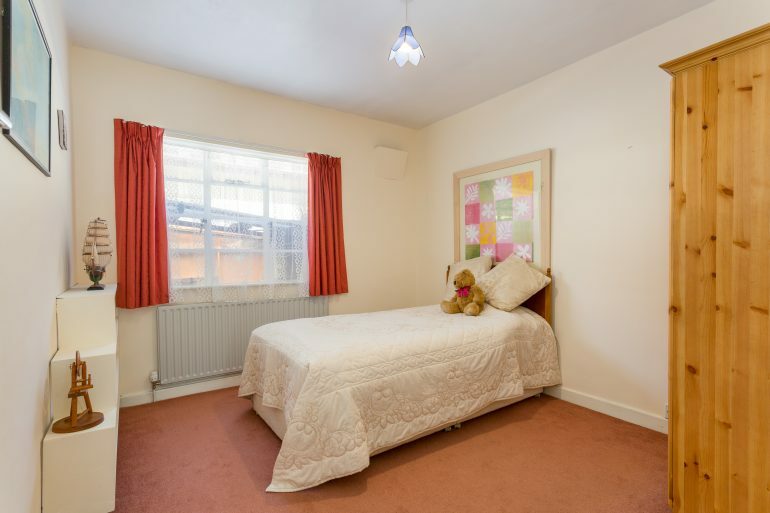 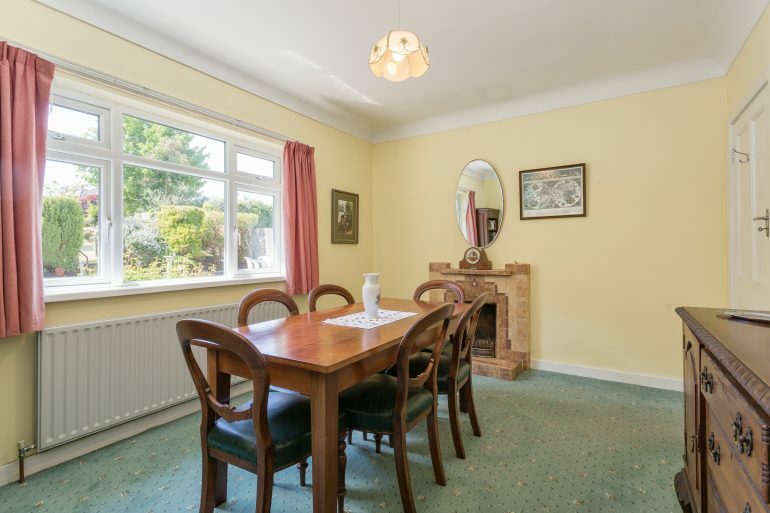 Accommodation comprises grand entrance hall leading to 3 bedrooms, family bathroom, kitchen leading to back garden, and spacious living room and dining room overlooking vast, tranquil back garden. 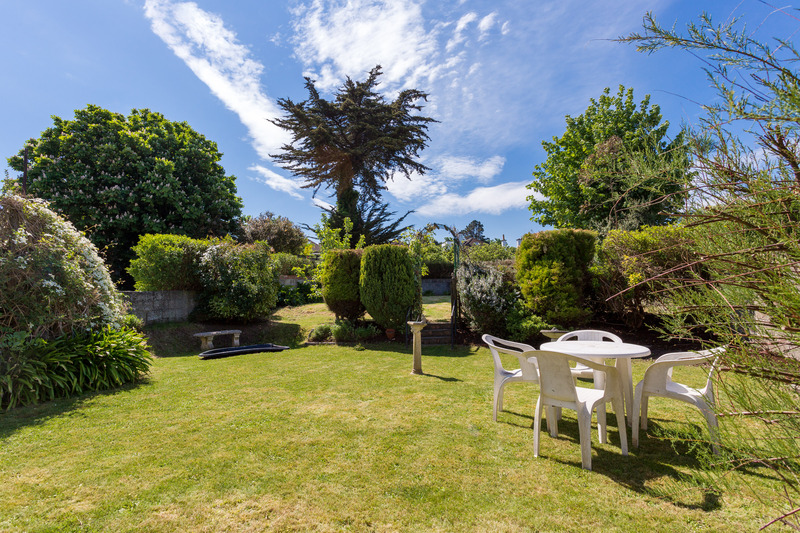 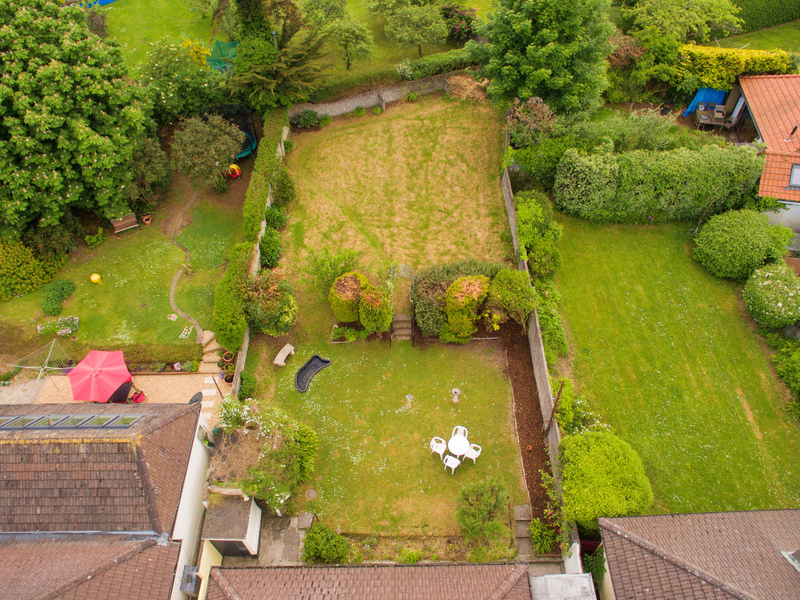 The back garden is southerly facing and comes with huge potential for redevelopment subject to planning permission.